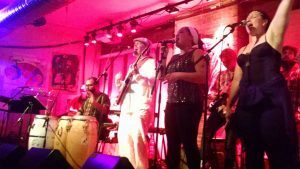 While exploring the rainforest and meeting up with friends in beach towns in Puerto Rico, Matthew King sipped on mojitos while chatting with me via email about his latest musical conquest, TapRoots. Since 2009, Matthew has been playing percussion with both The Alchemystics and local super group, Dave Noonan’s Green Island. About two years ago, Matthew, along with good friend and Alchemystics’ drummer Demse Zullo, discussed some new musical ideas and whether they would be a good fit for The Alchemystics’ repertoire, but it never came to much. “Before he [Demse] passed away a couple of years ago, I gave him some demos and he really pressed me, saying that I should put my stuff out there, that it was great and it needed to be heard, “ Matthew said. 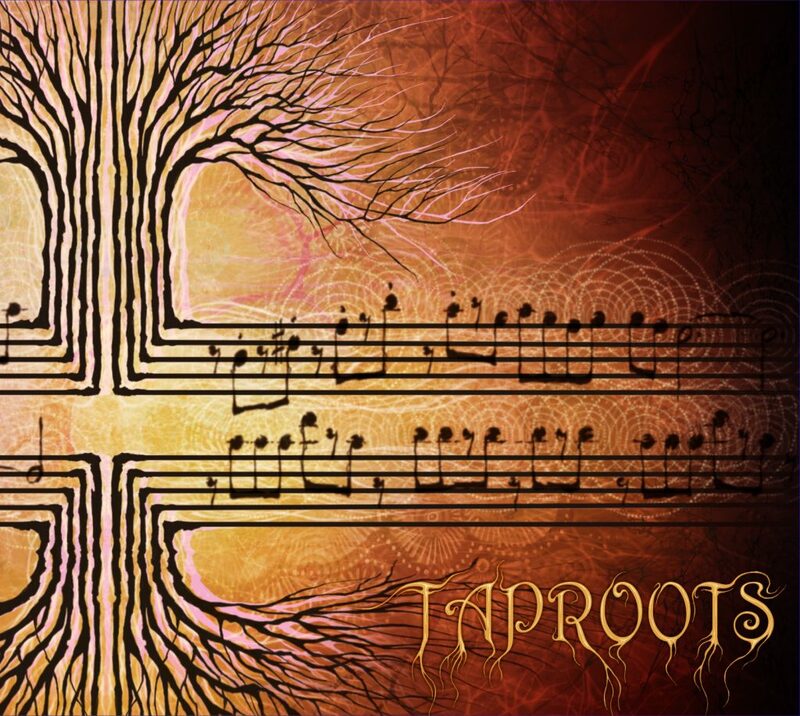 That was the motivation needed to launch Matthew into writing the material that ended up being his self-titled release, TapRoots. “I started playing around with all of my musical influences,” Matthew said, “and put together a bunch of tunes that — first and foremost — I wanted to listen to, since there wasn’t anything quite like it out there.” Matthew’s musical spectrum ranges from everything under the sun, and you can hear a little bit of everything throughout the album. 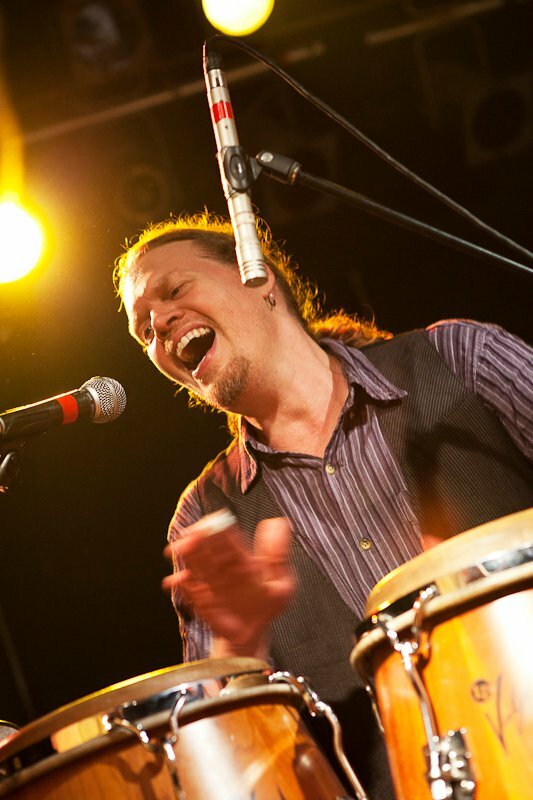 One of the songs on the release, “Walk Lightly ‘pon the Land,” Matthew originally wrote for The Alchemystics and features three members of that group on the song. The music video for the song is on YouTube and is still holding the #4 position on Ethnocloud’s Caribbean Top 40 list since this past August. Matthew plays all percussion, guitars, bass and most of the vocals on the album. He also programmed the drums and played keyboards on the demos. Matthew has been a music teacher at Pioneer Valley Performing Arts Charter Public School in South Hadley for the past 13 years, which has helped in his proficiency with multiple instruments. Once he got close to the recording stage, however, he wanted to bring in some musicians to contribute. “I was initially imagining this project to be a ‘hey world! This is Matthew King!’ type of project and play everything on it, but it soon became clear to me that if I wanted the music to be as good as possible, I needed to bring other folks on,” Matthew said. Showcasing the talented musicians in the Pioneer Valley on one album, together, he thought would be more like a community affair in the end. “Some of the local talent that is featured on the CD is: Dave Noonan – drums, Mitch Chakour and Jesse Ball – keys, Deja “Mal Devisa” Carr and Ilana Morris – vocals, Ahmed Gonzales – flute, Frank Newton – sax, Garrick “Force” Perry and Eraun “Catalyst” Dugger – raps,” Matthew states. Matthew wants to bring people together to celebrate “life itself” at his live performances. He wishes to create communities that he feels we desperately need right now, more than ever. 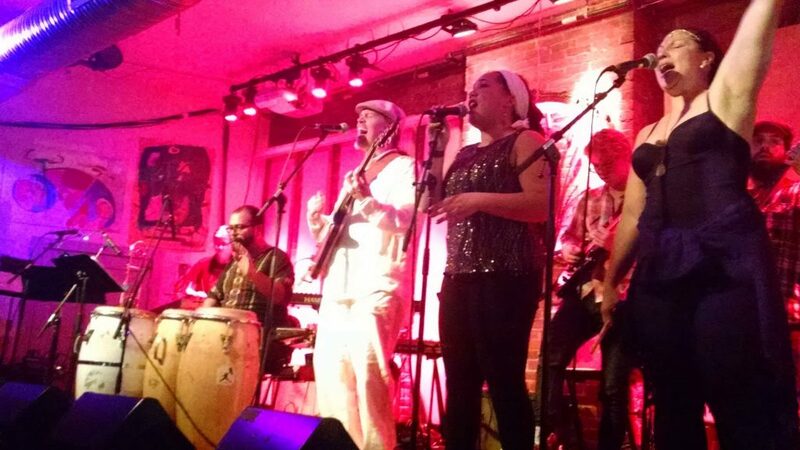 A multi-generational band for a multi-generational audience. Jennifer Levesque writes the monthly Valley Show Girl column, You can reach her at http://www.valleyshowgirl.com.